There are many wonderful stories available for preschoolers these days. 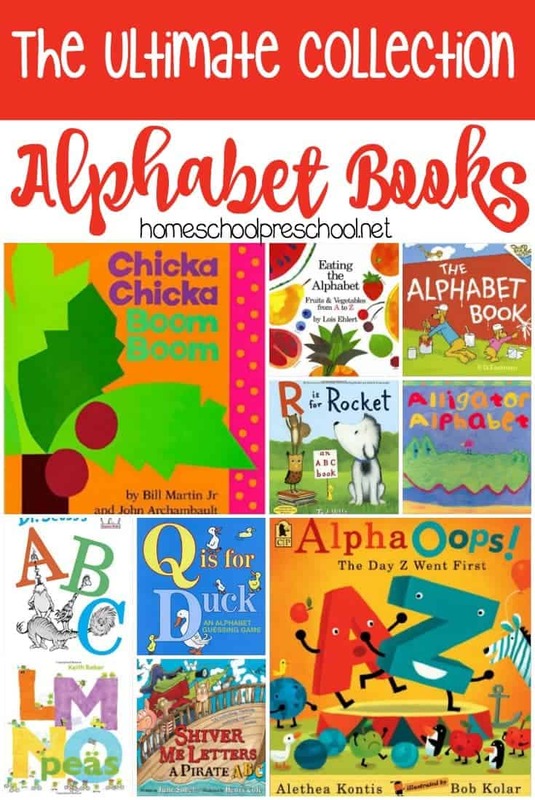 There’s no way we can read each and every one to our kids. 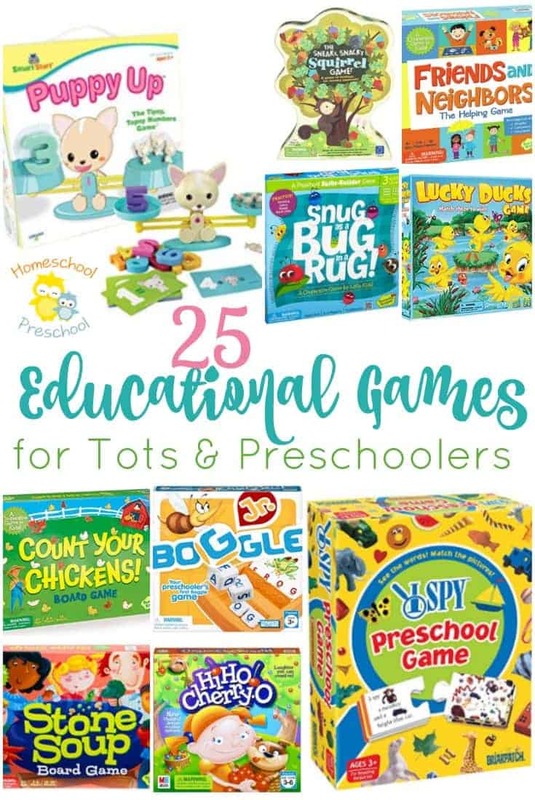 Instead focus on these classic stories which have been favorites for generations and every preschooler should know. The Story of Ferdinand is an old story about a very gentle bull named Ferdinand who loves to sit under a tree and smell flowers. Then he gets stung by a bee at a very inopportune time and hauled away to the bull fight. What’s going to happen to our friend now? The Story of Little Babaji is a delightful tale about a little boy whose parents dressed him carefully before he went for a walk in the jungle. There he ran into the tigers who wanted to eat him. How is he going to escape! 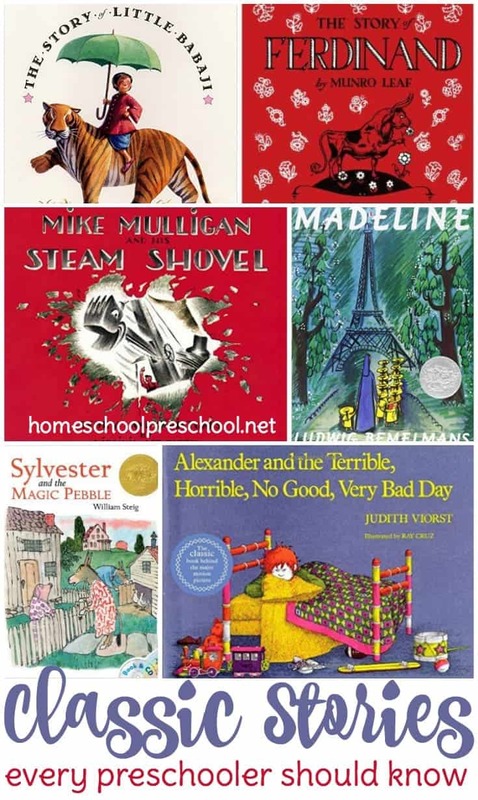 Mike Mulligan and His Steam Shovel simply can’t be missed! Mike Mulligan loves his steam shovel. Over the years they dug the great canals. They cut through the mountains. They lowered the hills for the highways. However the diesel motors have taken all the jobs. Just what is going to happen to Mike Mulligan and His Steam Shovel now? Sylvester and the Magic Pebble is about a donkey who discovers a magic pebble. Everything he wants is granted to him. He can’t wait to show his family! Then a hungry lion wanders by and Sylvester makes a poorly thought-out wish. Will he ever get home? Alexander and the Terrible, Horrible, No Good, Very Bad Day is a tale about Alexander who is having a horrible day. Surely it must be better elsewhere in the world! These bad things just wouldn’t, couldn’t happen in Australia. Make Way for Ducklings is a delightful tale about a family of ducks living in the Boston Public Garden. If you and your children haven’t read this book, you’ve missed a treat! Madeline was one of my favorite books as a child. It’s about a young girl living in an old house in Paris with eleven other girls and Mrs. Clavel. Madeline was the smallest and bravest of them all. These seven classic stories have entertained and amused generations of children. 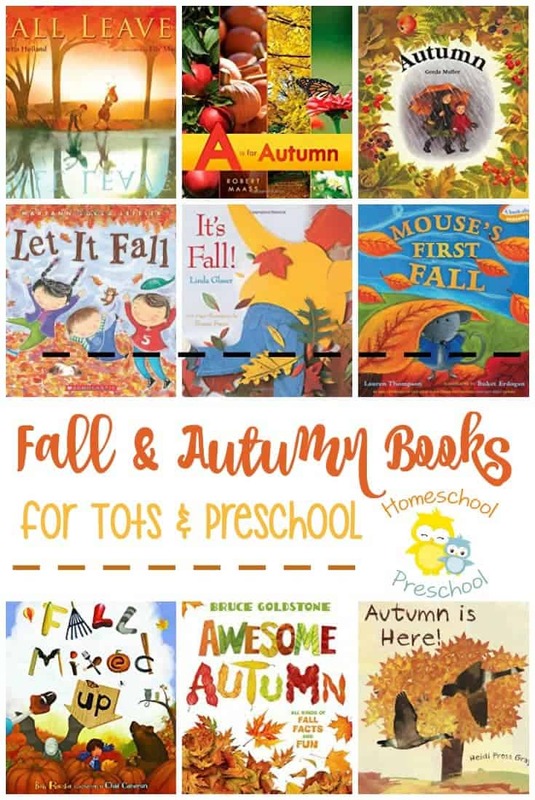 They are delightful books your preschoolers will love. Which books are on your list of classic stories every child should read?